If there’s one thing that I miss most among other beautiful things from my trip to Gorontalo was the dinner at RM Raja Tuna. This seafood shack presents everything about tuna! I can talk to the furthest length when it comes to my trip here but let me highlight the wonders we had during the dinner here. Firstly, we had the tuna jaw and then the fried tuna belly. 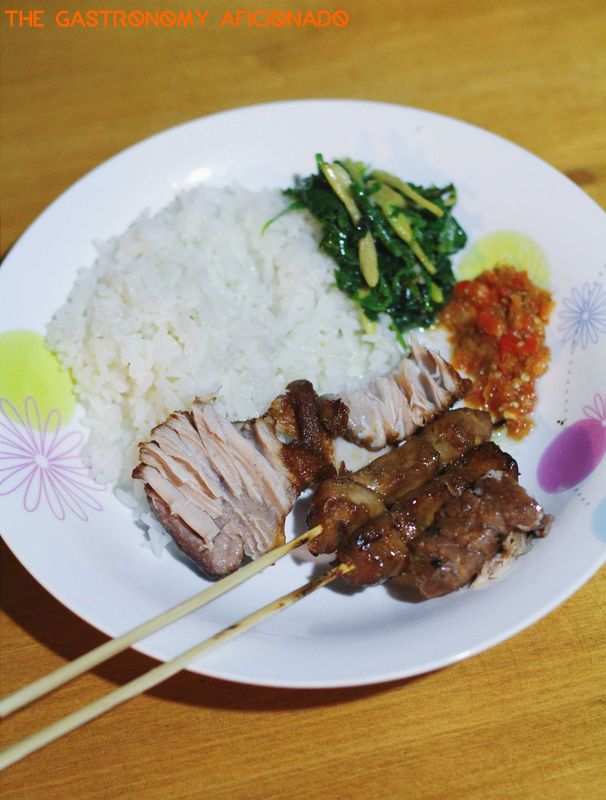 Afterwards, we had the tuna satay and all combined with a very fiery sambal and stir-fried water spinach. I swear that if we ordered more for everyone, I’d be the one who will be the last to leave the dinner table. Oh, please bring me back there. Please!